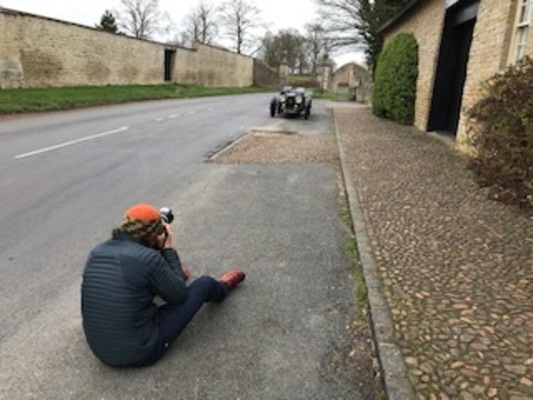 We were pleased to welcome a team from Octane magazine to Ecurie Bertelli who were shooting for an article on S25 - the last Aston Martin Sports Model to be built. Manufactured in 1928, it was used in trials competitions in the late 1930s, and later as a daily runabout by a student, until 1972 when it was parked in a garage and slept under accumulating junk until it was found by our own Andy Bell in 2013. Later, under new ownership it underwent a sympathetic preservation over a 12 month period. It remains a very original vehicle and was proudly displayed at Salon Privée last year. What a story so far!